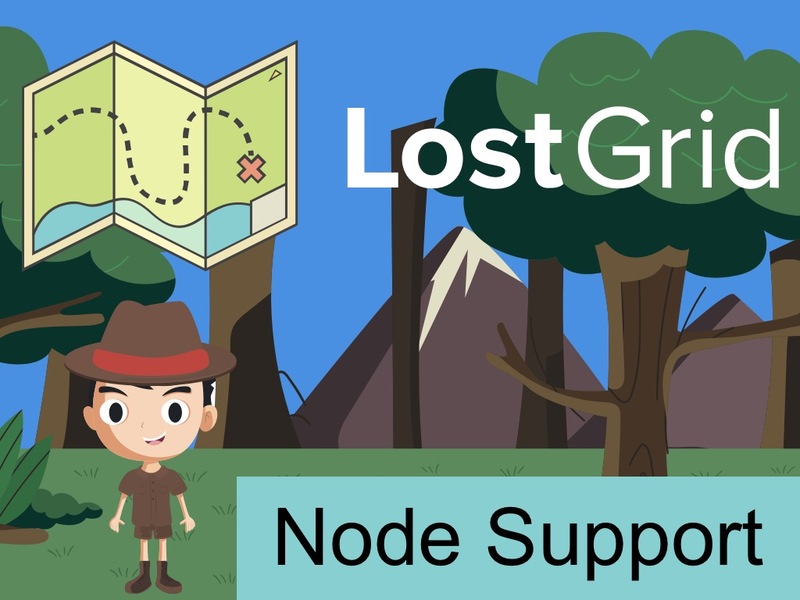 Some notes about LostGrid and Node versions. Okay okay…not just yet. But I’m releasing a patch today that will start to put warnings out there about the drop of Node support in Version 8. Version 8 isn’t quite ready yet and I’m going hold off releasing it until December when Node support for v0.12 ends. This means that LostGrid, after v8, will probably work…until it doesn’t. I’ll announced when the Node v0.10 and v0.12 tests don’t pass anymore and be sure to keep the community in the loop, though! I’ve gotten a lot of support for dropping older versions of Node so I’m feeling confident that this should be alright. What if I need to support older versions of Node? Great! …can I get some LostGrid swag, too? I want to share my thoughts!